Asus brings another smartphone in Max series! Asus launched Zenfone Max Pro M1, which is a new addition to big battery Max family. It has 5.99-inch Full HD+ 18:9 2.5D curved glass display. It is powered Octa core Snapdragon 636 processor and packed with 5000mAh battery. It runs on stalk Android 8.1 Oreo out of the box. It sports 13MP + 5MP rear camera with LED Flash and 8MP front camera. 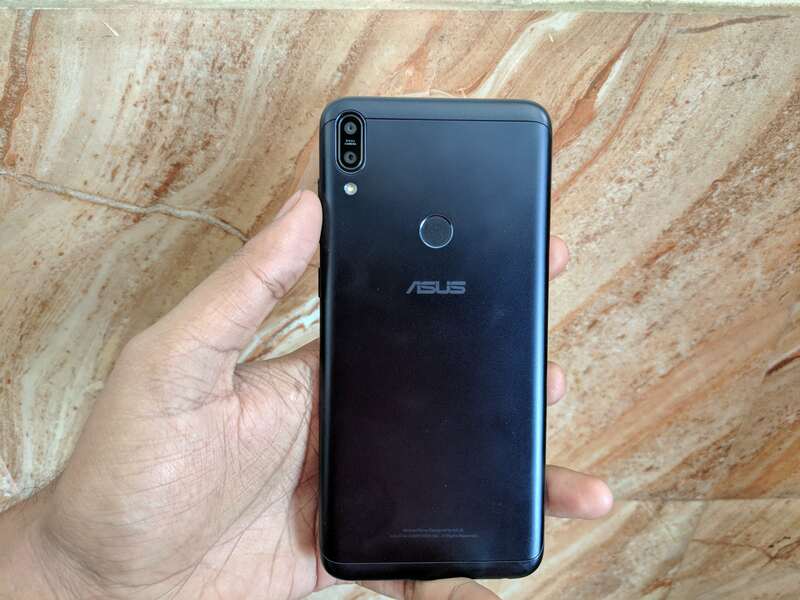 The Asus Zenfone Max Pro M1 will be coming in DeepSea Black and Gray colour. It will be exclusive on Flipkart.